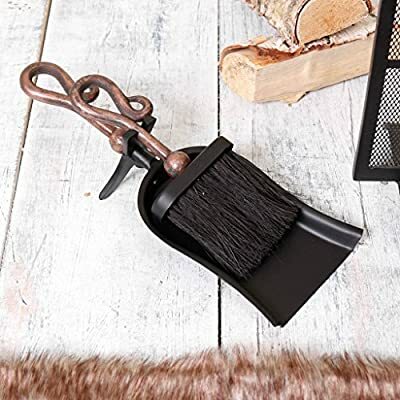 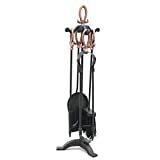 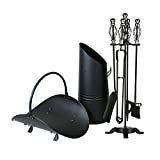 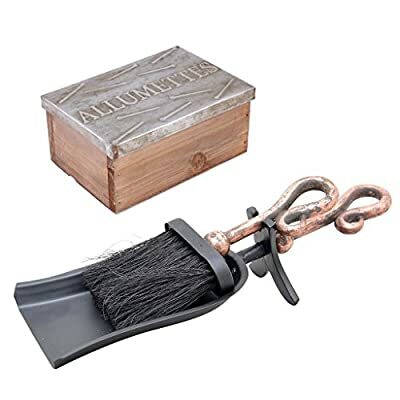 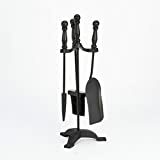 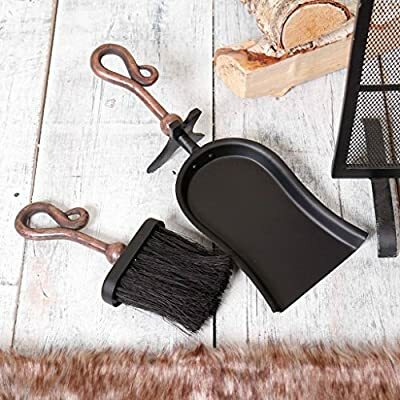 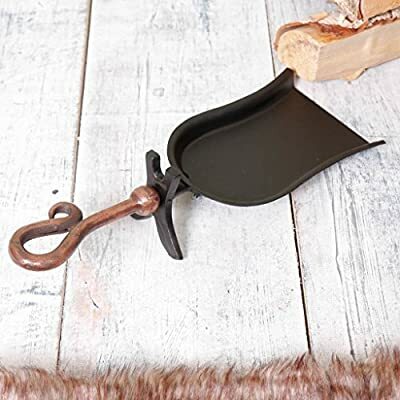 Deluxe traditionally styled fireside accessories set of hearth brush, shovel and match box. 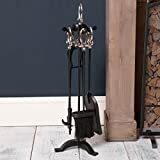 Full of classical style, this accessories set is a wonderful addition to a vintage, shabby chic or country styled home. 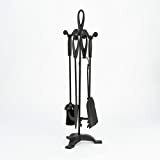 A perfect fireplace accessory for a traditional and homely living room space. 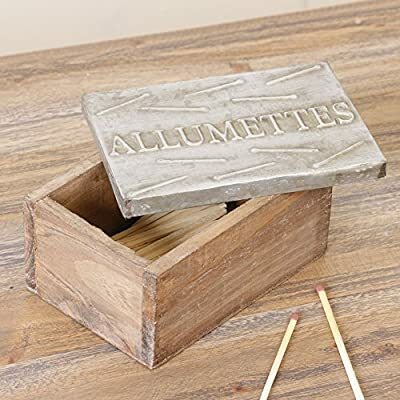 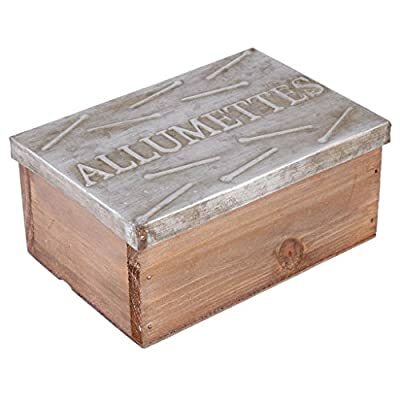 Made from high quality materials, this collection is a wonderful gift idea for a wedding, housewarming or anniversary. 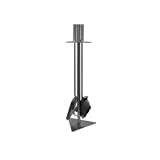 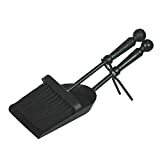 Shovel measures L37cm / Brush measures L26cm / Match box measures L13 x W9 x H6.5cm - SUPER FAST DISPATCH AND DELIVERY!